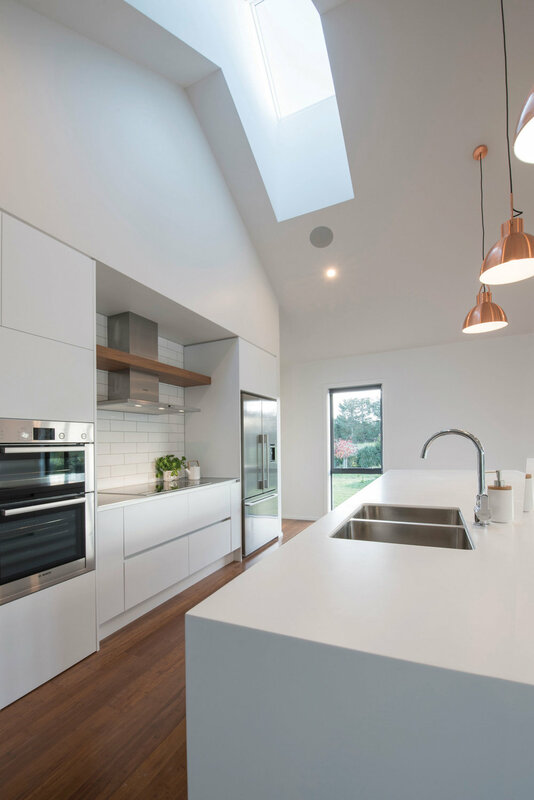 Abode’s kitchen and bathroom expert, Nicky Claridge of NC Design, shares her top secrets for a successful kitchen design project. Designing and completing your new kitchen should be enjoyable while adding value to your home, but the process can be stressful and it is often an expensive exercise – so getting it right the first time is essential. The following are my three top tips to make buying a kitchen stress free and, most importantly, fun. One of the biggest mistakes people make while looking at new kitchens is believing that cutting corners will save money when it can turn out to be the opposite. Working with an independent kitchen designer is the key to success and a very worthwhile investment. Yes, a kitchen design done by a professional is going to cost you up front – though the cost will vary depending on the designer you choose as well as the timeline of your project. A good rule of thumb to help you with your budget is to allow around ten percent for design. For example, if your kitchen budget (excluding appliances) is $25000, then your design budget should be approximately $2500. There are a large number of home improvement shows on our TV screens these days and almost all of them feature stunning kitchen designs furnished with the latest and greatest products. However, what these shows often do not reveal, is how much their creations cost. A good kitchen designer will discuss your budget with you very early on in the design phase and it is important that you are open with them about how much you can spend. Your designer is there to make sure that you get the very best kitchen within your budget. There are literally thousands of product choices for kitchens, from cabinet and benchtop surfaces to handy accessories and gadgets. By discussing your budget first, your designer will steer you towards fittings and finishes that sit within your price range. Most designers begin their process with an initial consultation. This meeting is often the most important as it is when your designer will gather as much information from you as possible to form the design ‘brief’. They will then use this brief to create a concept design. Online platforms like Pinterest, and more recently Houzz, have made researching kitchen styles easier than ever. The cost of a kitchen design can be reduced if you arrive at the first consultation armed with images of the types of kitchens you like the look of and a clear vision of what you want to achieve. Your kitchen is the hub of the home and a space that needs to function efficiently as well as look beautiful. Following these tips and working alongside an experienced kitchen designer will set you on the path to creating the kitchen of your dreams.